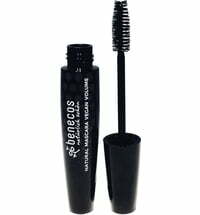 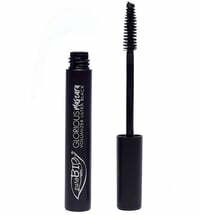 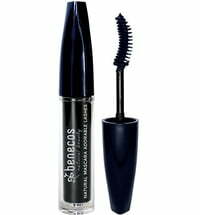 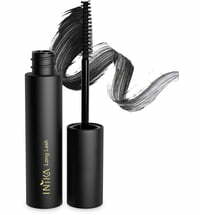 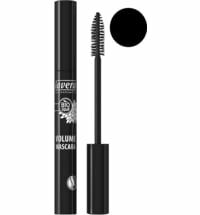 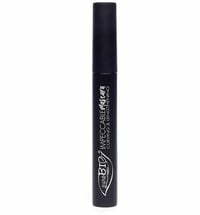 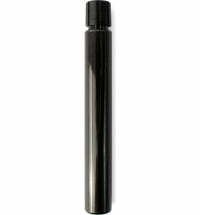 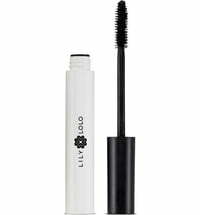 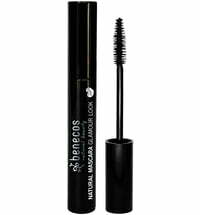 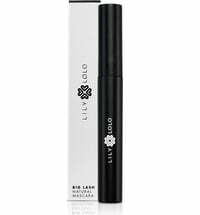 A highly pigmented mascara that visibly lengthens and separates the lashes. 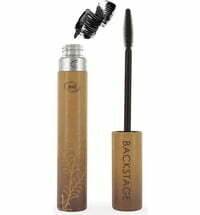 The conditioning formula counteracts breakage and ensures a long-lasting and unique finish. 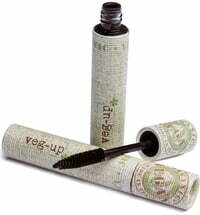 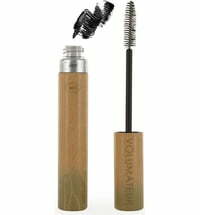 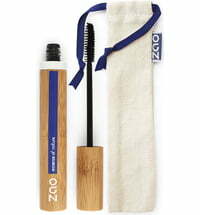 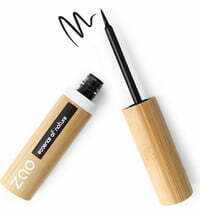 The pleasant texture let you freshen up your mascara at any time.